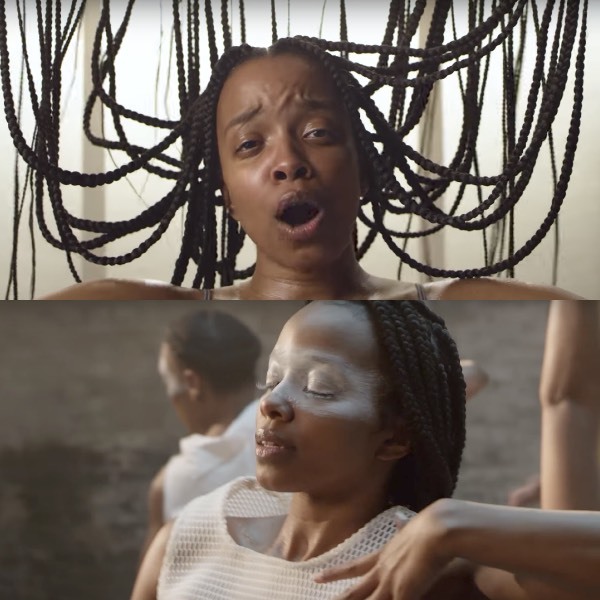 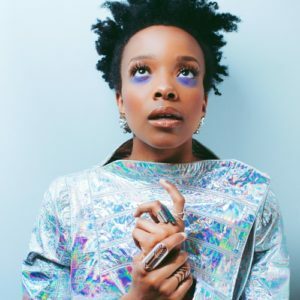 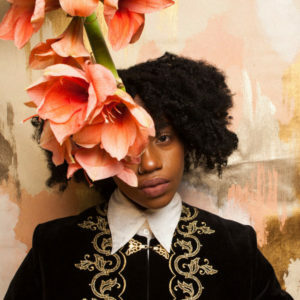 Since the release of her critically-acclaimed debut album HEAVN last summer, Jamila Woods has proven a strong showing at both collaborative projects and solo efforts. 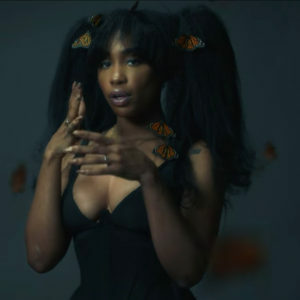 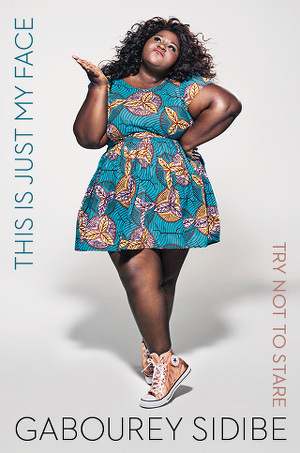 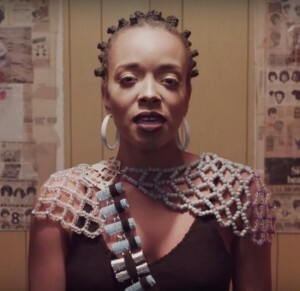 The Chicago-based poet, singer, and songwriter recently dropped a haunting music video for her empowering anthem “Holy” — directed by “Brown Girls” co-created Sam Bailey. 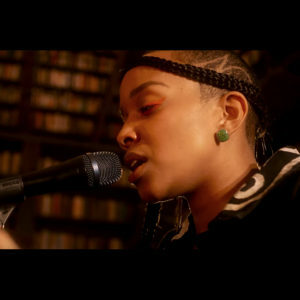 HEAVN is no longer available for online streaming, but will be getting an official digital release in the near future.